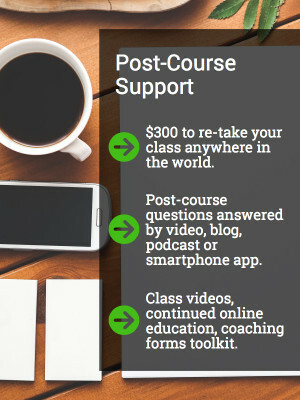 Post-course support is something that is extremely important to us at Global NLP Training, which is why we offer the most extensive (and generous) offerings in the industry, included with our live training. We want to offer more than just NLP training and coaching certification, and we recognize that these are essential for students whose post-course aim is to stay involved and to continue to develop in NLP & coaching. We believe this is not only true for the students who live near our training locations, but for all of our students around the world. 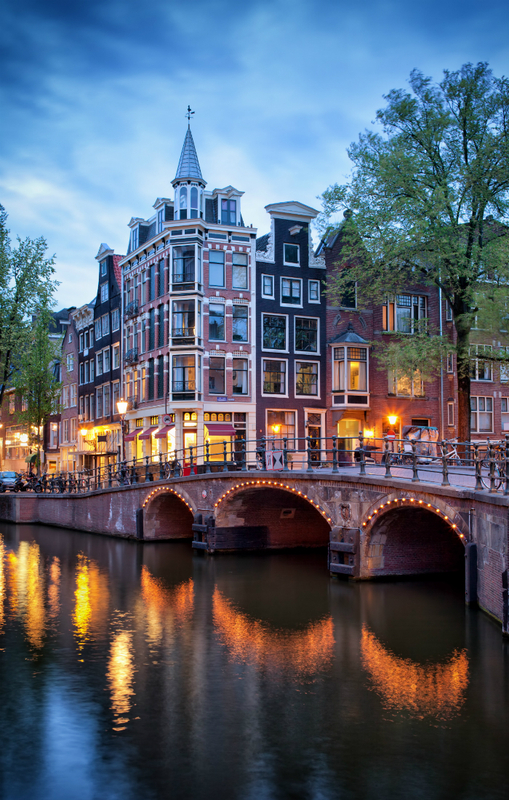 You can retake your class in Amsterdam, Los Angeles, or Bali any time and as many times as you wish. 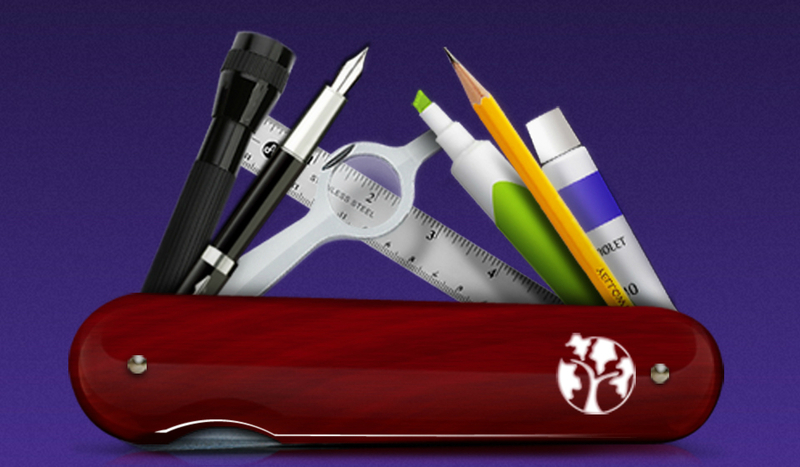 You may do so as a student or as an assistant to the trainers for building your resume. We are unique in offering answers to all your post-course questions on video, blog or Smartphone App. This is a service we only offer to former students. Our students have found this resource to be crucial when having presentations right away or seeing clients who have difficult presenting problems, or having meetings where a lot is at stake. Better yet, our students have an entire library of previous questions and answers available to them. 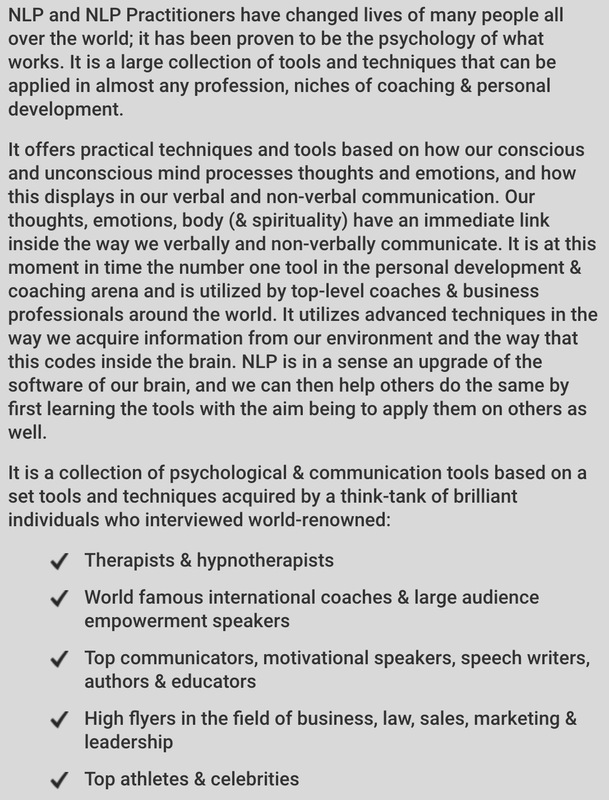 Global NLP Premium is exclusive to our former students and contains a full NLP Practitioner course (instruction, demos, and tips), it comes with a full set of coaching forms, legal agreements, workshop designs to host your own workshops, and many other resources are continuously added. It is a one-time buy-in and all updates are free. 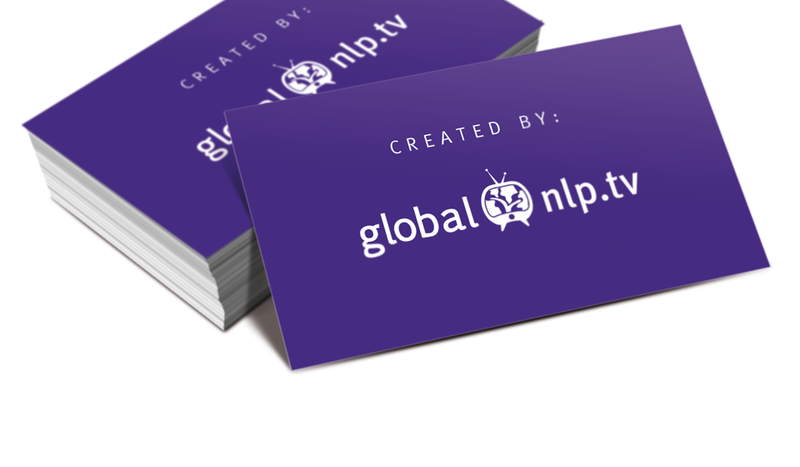 Currently on the roadmap is adding NLP Master Practitioner videos for an additional price of $100. 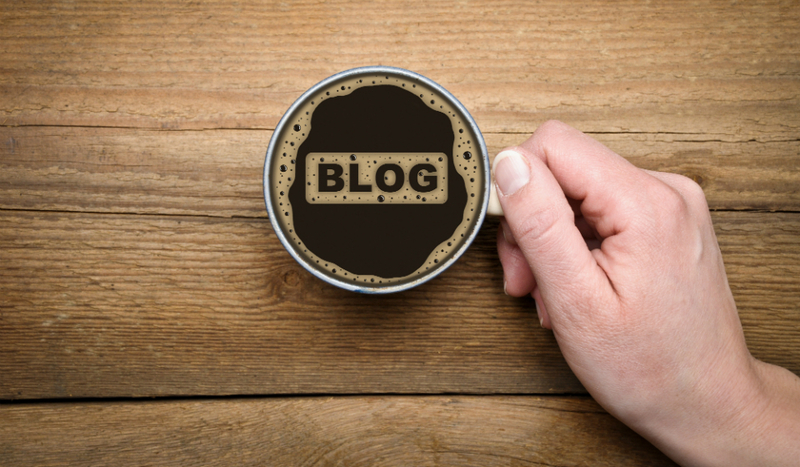 On a weekly basis we offer short instructional blog posts to our former students, we post these inside our former student community. Some of them can also be found at Global NLP Blog. We regularly organize Q&A webinars where students can join our trainers, and ask them any questions they may have. 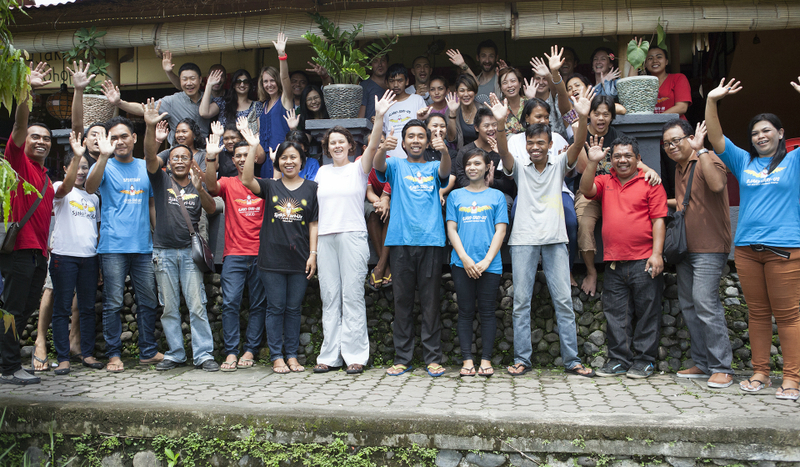 The senior trainers of Global NLP Training are available for personal coaching. Nicole Schneider can be reached via email or her Linkedin. Meet-ups, networking events or workshops are organized once a year inside each of our training locations. Each training has a community set-up online. 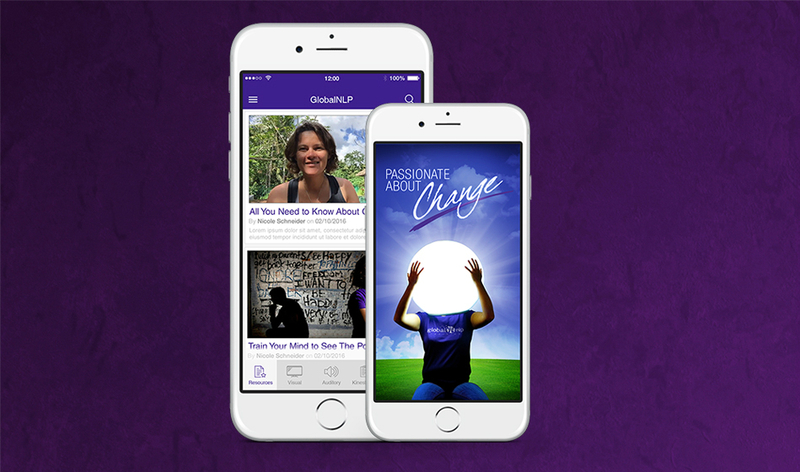 Global NLP has made a smartphone app available for former students where new materials, videos, and resources are posted. Trainers are very actively interacting with students on social media, and connecting students from different classes. We regularly organize mini workshops for students to attend online and learn new techniques or get a refresher of their training. 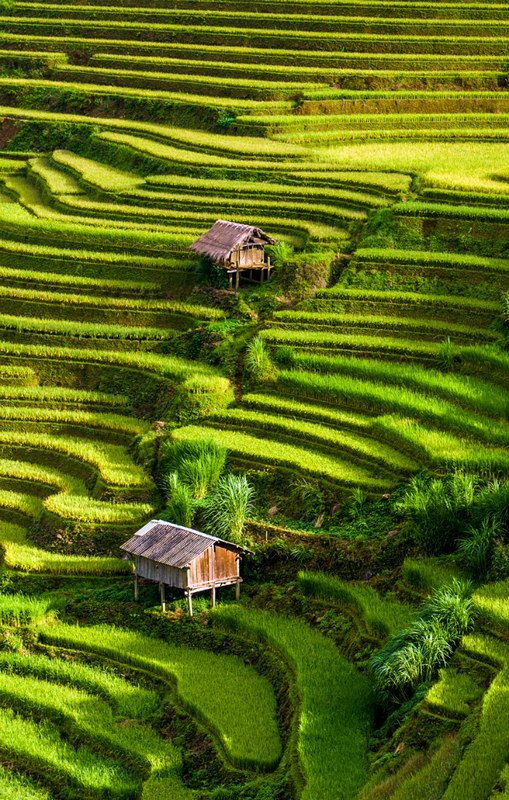 Approximately once a month, all former students will receive a newsletter showcasing our new releases, links to informational resources, and updates about Global NLP Training. Discount codes and passwords for former students are also distributed via this newsletter. You provide 15 participants or more, a location, basic hand-outs, and a cup of coffee for all the participants. These can be provided anytime when Nicole Schneider is local to our training destinations. We regularly have spaces available for former students to help out Global NLP’s on-staff trainers. 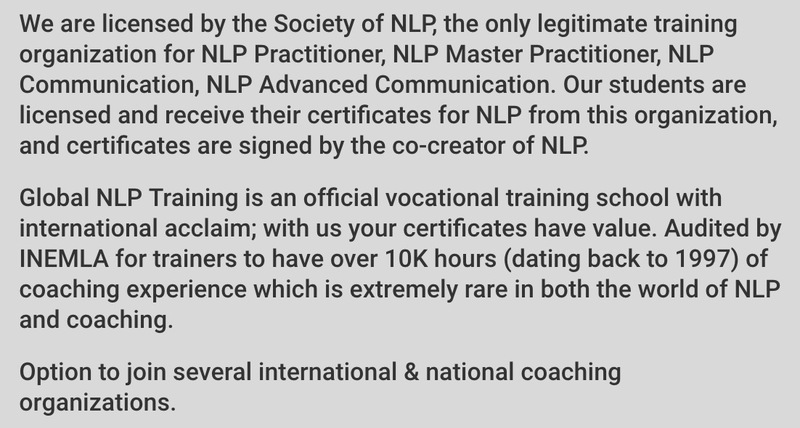 These unpaid volunteer positions are offered to those who have taken the full Global NLP Training course, in order to facilitate their work as NLP Master Practitioners. Our trainers regularly post about these positions on their social media and newsletters. If former students of one or more groups wish to organize an advanced workshop or a refresher course as a live event or webinar, a trainer can be hired to create or deliver the content. 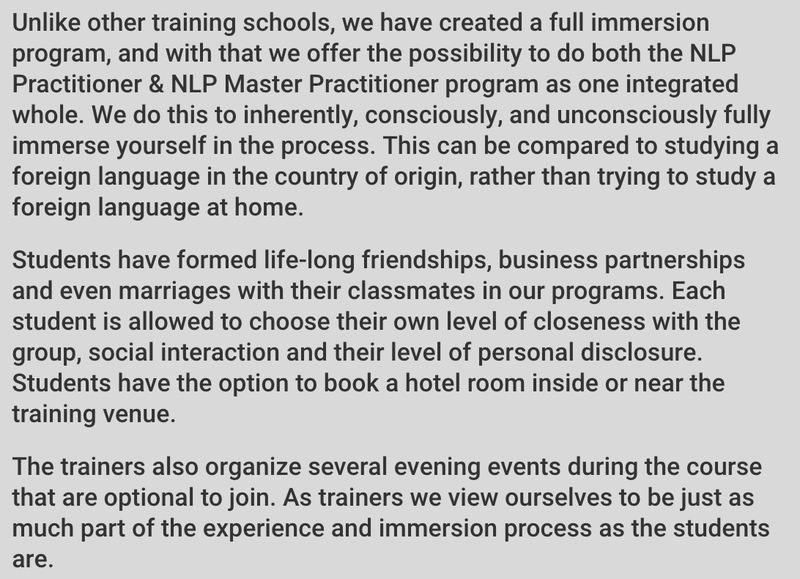 Many students have asked us to provide our NLP Training in various countries or cities around the world because they know it would be a profitable event. You can now organize your own event and hire our trainers to provide any of our programs and services at your event. 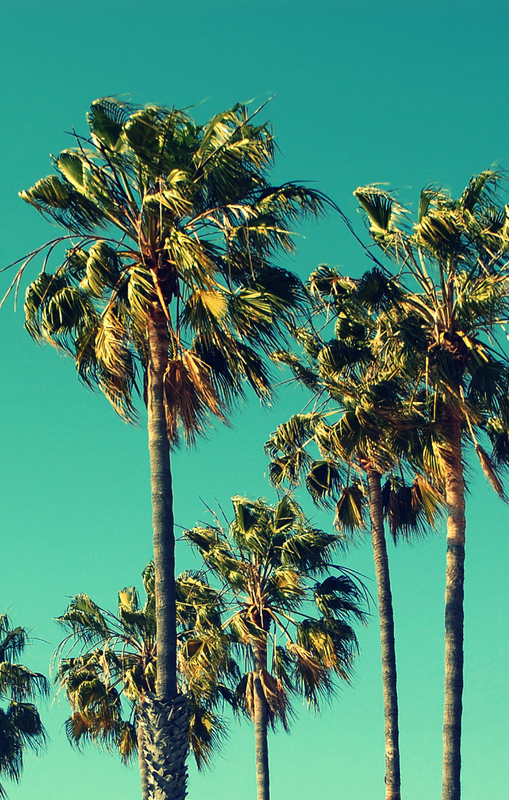 The program can be held under your banner, marketing your company name. 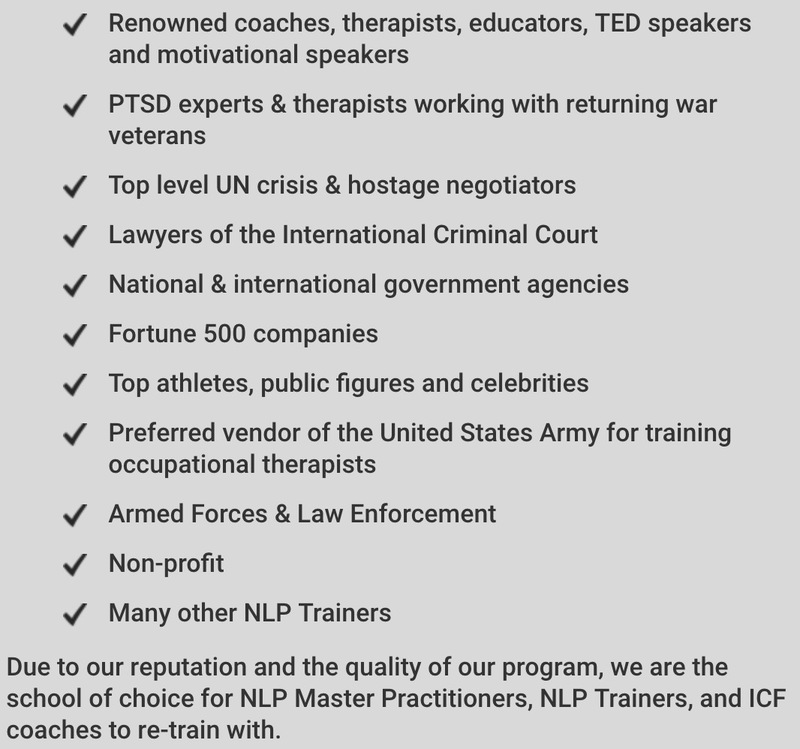 The senior trainers of Global NLP Training are available for 30-minute supervision sessions, in which new NLP Practitioners and Master Practitioners can seek guidance regarding specific clients. Nicole Schneider can be reached via email or her Linkedin. 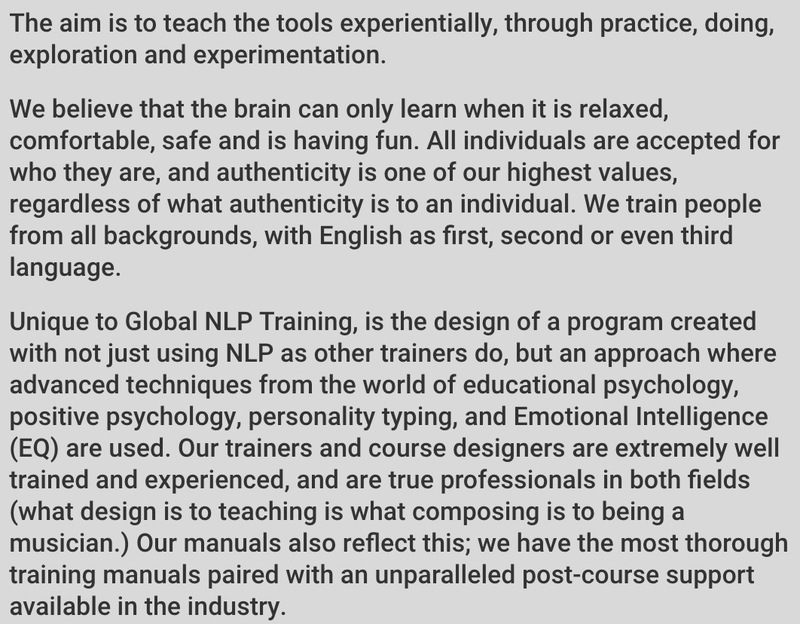 Global NLP Training is not only capable of providing in-house NLP Practitioner or NLP Master Practitioner training at your place of business; we also offer smaller workshops, or we can design and deliver a workshop customized to your company’s needs. Trainers are available to deliver the keynote address at your events.